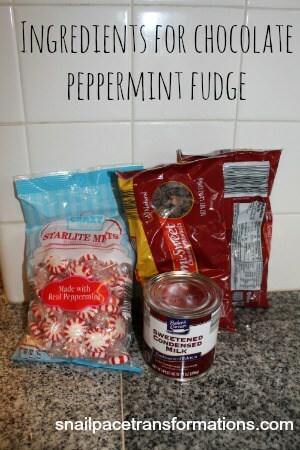 Chocolate peppermint fudge is a variation of my simple fudge. It tastes amazing and is always quick to disappear at holiday gatherings. My kids love it and make sure to sneak a piece before the plate arrives at any Christmas events. 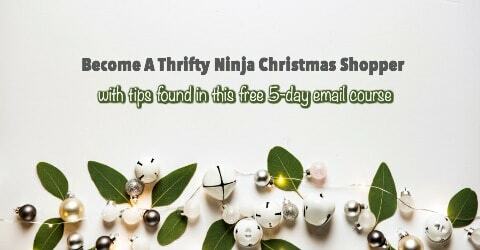 The only changes to the original recipe is to add 2 3/4 cup chocolate chips and 1/4 cup crushed peppermint candies instead of the normal 3 cups chocolate chips. I get all my ingredients at Aldi. 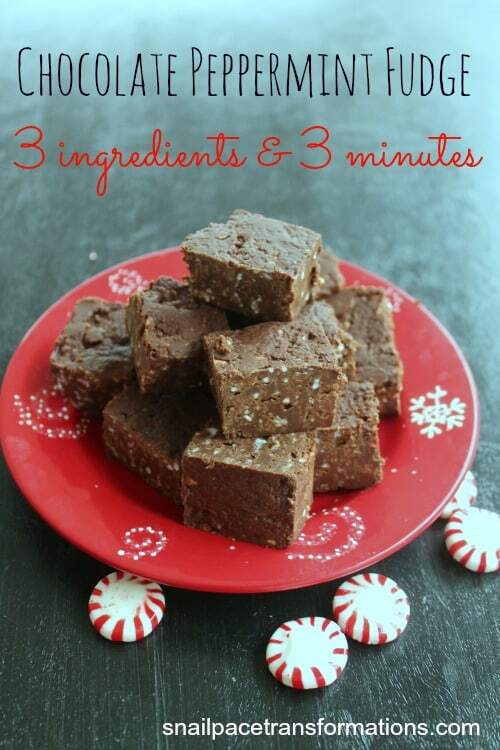 If you want your peppermint fudge to look even more festive, spread approx. 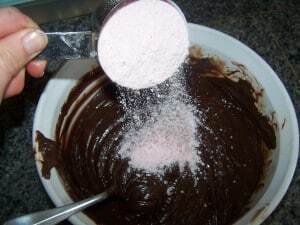 1/8th of a cup of crushed peppermints all over the top of the fudge before placing it in the freezer to firm up. 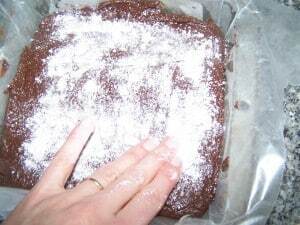 To get it to stick gently press in the crushed candies with your fingers. 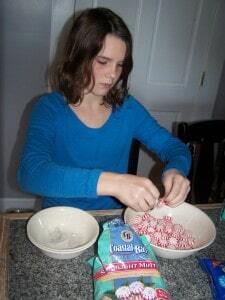 My daughter’s favorite job is unwrapping all the peppermints for my peppermint recipes year after year. I am so thankful she loves doing this as it saves me a lot of time and I like talking to her as I make the Christmas treats. What do you like to add to chocolate fudge? remove from pan take off wax paper and cut. For More Yummy Chocolate Recipes Follow My CHOCOLATE!!! 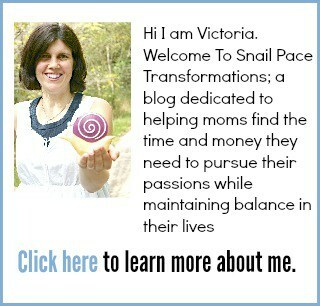 board on Pinterest. Yummy! 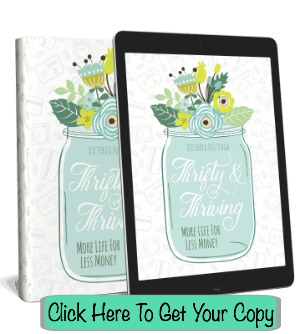 Come link up at my Linky Party. Thanks perhaps I will link up this coming Friday.